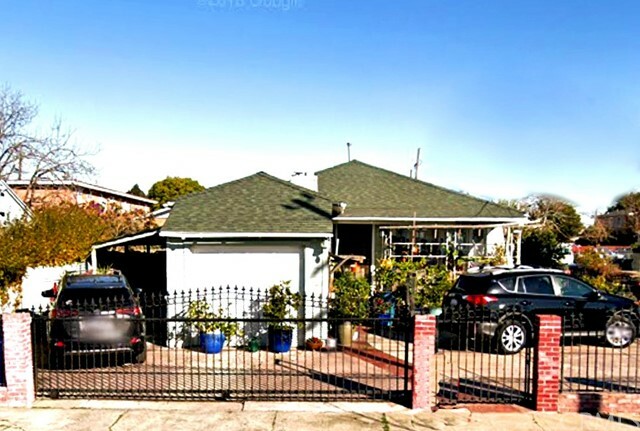 "This gorgeous home in Seacliff Estates is a commuter's dream, minutes to Richmond Ferry Terminal (with service to SF), BART, Richmond Amtrak and access to I-580/80 & San Rafael bridge. 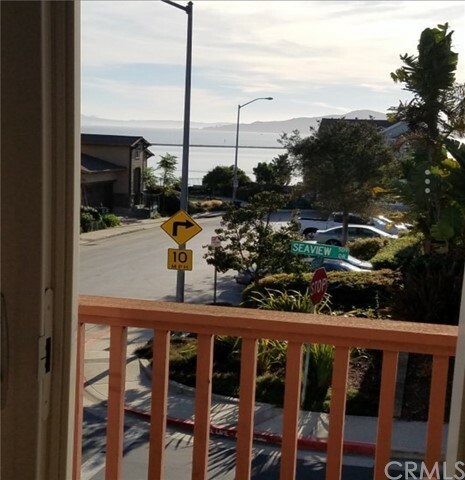 Views include San Francisco skyline, the Bay, and East Bay hills. Built in 2004, this luxury 3 bedroom home features include solar power & hardwood floors. The main level's flexible floor plan includes a chef's kitchen w/ Wolf cooktop, Viking oven, island, stone counters, & step-in pantry. Dining room opens to view-deck perfect for outdoor dining, gazing at city lights, & soaking in sunsets. Also two family rooms, a powder room, and laundry. And that s just one floor! Upstairs is the master retreat with luxurious bath including jacuzzi-style tub and separate shower, huge bonus lounge/office space, and two walk-in closets. Lower floor includes two bedrooms with garden views, full bath, and access to private back patio & lush garden. Park in your 2-car garage & plug into the prewired charging station."